A project of this size would gain an average of £11,500 every year for 20 years, index linked to inflation. Great boiler, it just gets on with it. We’ve recently started chipping our own timber from the estate’s woodland and we hope to save even more compared to oil. 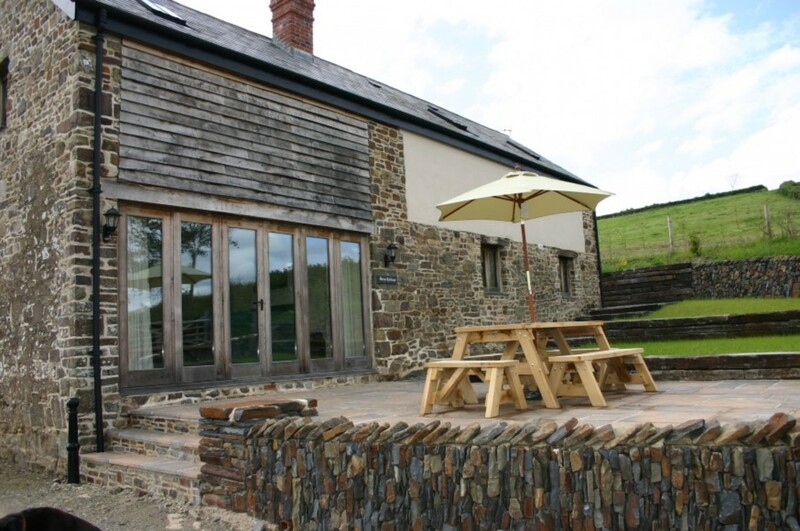 Mornacott is a picturesque West Country estate in North Devon comprising a 650 acre farm and 1,400 acres of game shooting together with other related businesses. 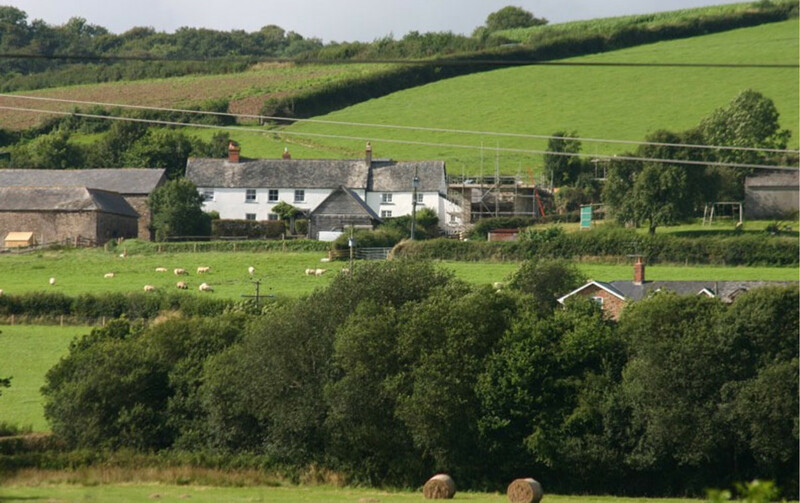 Treco was briefed to help the estate reduce their high fuel costs by switching their heating from oil to biomass. The system would need to provide heating and hot water for seven buildings with a single biomass boiler, replacing the existing oil boilers. By utilising their own wood fuel supply, the estate’s owners hoped to become self-sufficient and to maximise their fuel cost savings. Treco installed a single, 100kW Guntamatic Powerchip biomass system in a converted barn, feeding a district heating scheme. This replaced the existing oil boilers and linked all 7 buildings using 300m of insulated underground pipe. Wood fuel has already been sourced from the estate, seasoned on site and is chipped directly into the fuel store. Once accredited into the Renewable Heat Incentive, the estate will be able to gain payments per kWh of heat generated by the biomass boiler. The RHI Payments and fuel cost savings will make the project sustainable and financially viable.